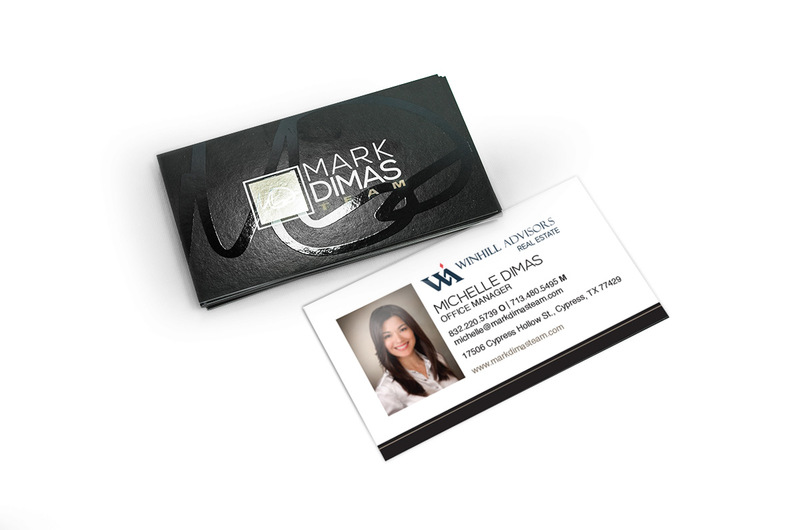 The Mark Dimas Team knows what they’re doing, and they are high above the standard for real-estate firms. Where the challenge lied was portraying multiple, high quality areas of expertise to an audience in a way that brought this to life. Agencies constantly tell homebuyers that their agents are the most reliable. 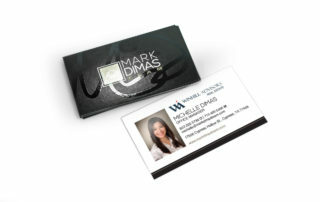 But when it came to branding the Mark Dimas Team, ODDS wanted to show homebuyers just how professional they are. 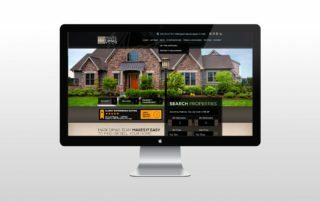 Adjusted website to vastly improve customer experience by portraying in-depth details in a simple way. 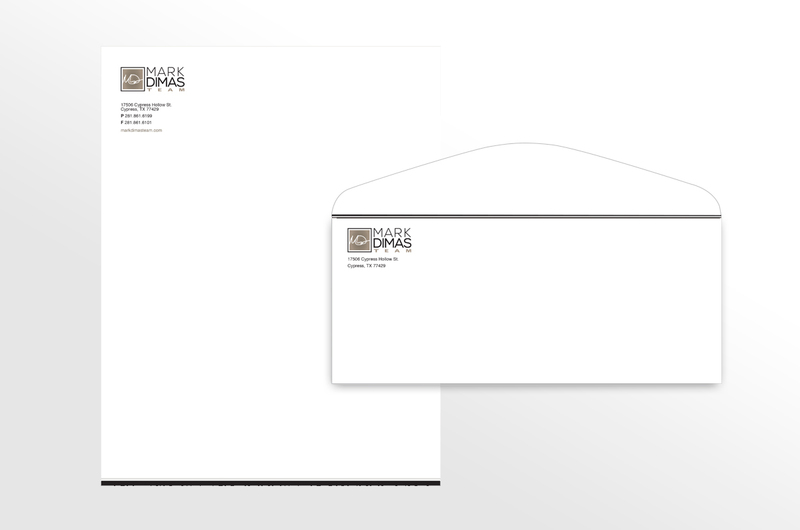 Developed a clean, sophisticated, effective logo that uniquely represented the Dimas brand. Carried new logo onto the web with custom built plug-ins with HAR. Developed new yard signs to separate Mark Dimas Team’s signage from all the other typical industry signage. Upgraded overall brand look for consistency in across all mediums. 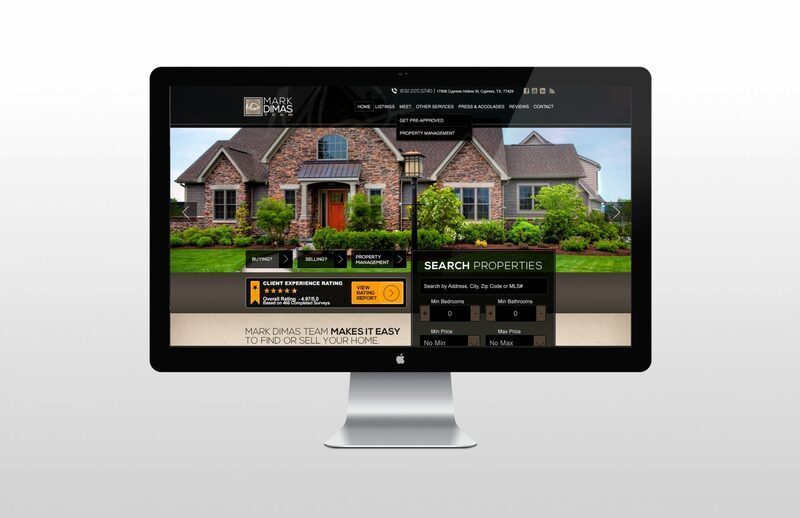 Upgraded user experience to facilitate sales quickly and easily for clients and prospects. 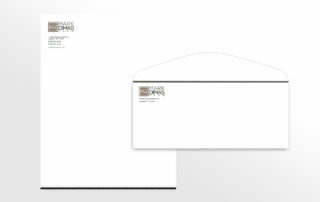 Represented the professionalism of the company in all core marketing collateral.